Because it seems to be so many types of solder out there, choosing which solder to purchase can be confusing. 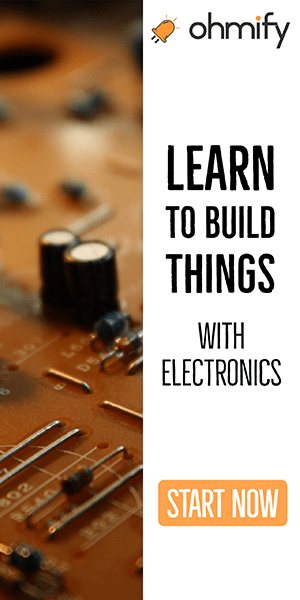 When I started out in electronics I had no clue, so I just used whatever solder I could find. But did you know that solder is not only used for soldering electronics? Actually, solder is also used for plumbing. And the solder used for plumbing should definitely not be used for electronics as it contains acid! 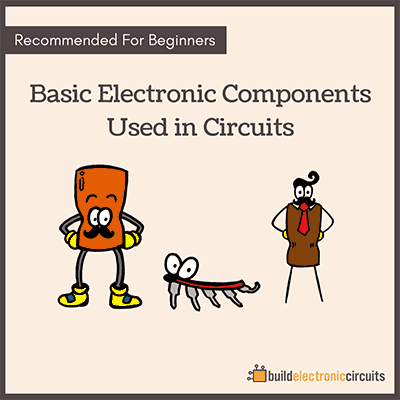 There are just a few basic points you need to know to understand what solder to choose and what to stay away from. First of all, solder comes in many forms: pellets, bars, paste and wire. 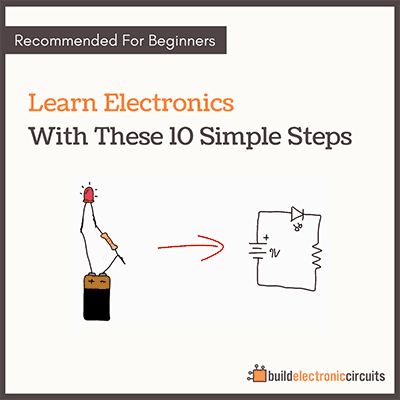 As a hobbyist, you will only need to get acquainted with the solder wire. And maybe the solder paste if you want to do SMD soldering. The main practical difference between the two is the melting temperature. So in essence, you can choose whichever you like. Read more about soldering tools here. Solder based on lead was universally used in the past. It was made of a mixture of tin and lead. Usually a 60/40 (tin/lead) mix, that melts at around 180-190C degrees. Because lead has some damaging effects to our health, the industry is moving away from lead and towards lead-free solder. The main types of solder are lead and lead-free. You can use both for electronics, but it can be easier to work with lead-based solder. Make sure to stay away from acid core solder as this is intended for plumbing, NOT electronics. I think the pros will advise that not all leaded 60/40 solder wire is of equal performance. They tend to choose brands within this category. Pity that no such detail was provided here, particularly with Ebay, BangGood, Amazon & the like, all apparently offering generally Chinese sourced product at very competitive prices. Bound to be some rubbish in those offerings. You don’t want to choose solder based on price. OK, so don’t choose based on price. For electronics and ckt bds. what is the best? What is the best for soldering two wires 18awg together? Thanks for a positive and helpful input. Really. Not pulling your leg. Thanks you guys. I’m always looking to add knowledge to my basic skills list. I call myself the man with a million hobbies and this information is useful in so many ways. Some forget the idea of knowing which is which and what is what lends you the advantage of not being hoodwinked by some idiot trying to make a buck off of you. Fun fact: all flux are acidic at their activation temperature (and some in residue), but in varying degrees. For the hobbyist, I’d say stick with leaded solder. It bonds easier and therefore requires weaker flux in the core. The fumes from soldering can contain some vaporised flux, which can be corrosive. I’d certainly want to keep the corrosive nature of that vapor as weak as possible..
* Rosin – Nice to solder with. Not that much residue, which you normally don’t need to clean. Different levels of activation (Activated and Mildly Activated), where I’d personally choose the least activated as long as the surface is clean. Some people are sensitive to to rosin though, or can develop a sensitivity during prolonged usage. * No-clean – a bit more tricky to solder with, varying very much between types, but no cleaning (yay!). The residue might look ugly though..
* Water soluble – Leaves a corrosive residue that must be cleaned, but is supposedly easier to clean. Much higher acidity than rosin. * Sn60/Pb40 – The most common type. Melting point 183-190 C, non-eutectic (it hardens and melts at different temperatures). * Sn63/Pb37 – Fantastic to solder with! Melting point 183C, eutectic (hardens and melts at the same temperature). * Lead-fre – I think SAC305 (Sn96.5/Ag3/Cu0.5) is the most common. Fine to solder with, but definitely no Sn63/Pb37! The conclusion is almost the same as Øyvinds though..
I’d suggest buying a roll of good quality Sn63/Pb37 with RMA (Rosin Mildly Activated) or with No-Clean flux. I get that in past posts, don’t buy from China, buy Sn63/Pb37 – Fantastic to solder with! Melting point BUT what size rosin core do I have to use with a 40 watt iron, a 100watt iron, or what to use on soldering 2 or 3 12 awg wires together in millimeters? (model railroad ckt bds, and Trailer lights on a camper. One more thing, now that the USA cant make lead anymore, kester solder is out, right? Good information, easy to understand, tells me exactly what I want to know. very good article. Very informative and knowledgeble post. of solder by looking at it. As a gamer i did some research it was up until 2006 that lead solder was used in video game consoles. That explains why older systems lasted longer back then. Since the last generation of consoles such as Wii, PS3, and Xbox 360 we’ve seen consoles that use lead free solder. It doesn’t last as long as lead solder. Primary purpose of flux is to aid in cleaning the surface so melted solder will flow. Silver wire solder is also used for jewelry and stained glass windows, I didn’t see it in the list so I figured I’d add it. Still not sure. I just fixed a rice cooker and tried to use a wire solder for electrical (rosin core), which I bought at a DIY store. It doesn’t work for a circuit board. It didn’t stick to the part leg nor the board at all. I just melt a solder remaining on the board to fix.